What kind of eggs do you use in your Easter Egg hunt? Some people fill their eggs with coins, candy or small prizes, but have you ever celebrated with cascarones, confetti filled eggs? Historians believe that cascarones originated in China and were brought to Europe by Marco Polo. The first eggs, given as gifts, were filled with perfume. The tradition spread from Italy to Spain, and then to the New World. 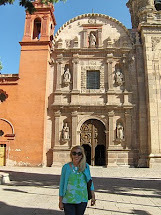 Carlota, the wife of Emperor Maxmillian, loved the eggs so much that she brought them to Mexico during her husband’s rule. 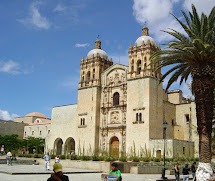 The word cascarones comes from cascara, which means shell. Many people hollow out their eggs for months in order to make cascarones. To make these confetti eggs at home, make a small opening on one end and carefully wash and dry the shell. 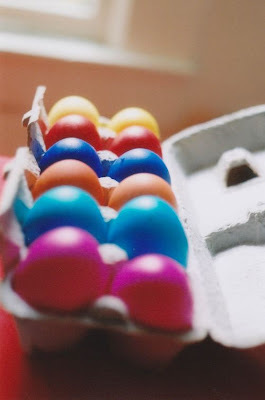 Color, paint, and decorate the clean egg shell as you wish. You may use traditional egg dyes for this. 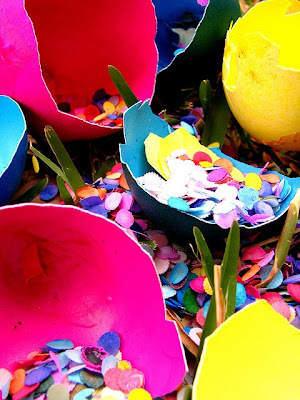 Fill decorated egg with confetti and cover the opening with tissue paper. 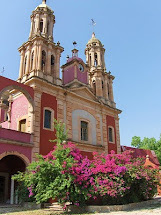 In Mexico, you can also buy beautifully decorated cascarones in local markets. 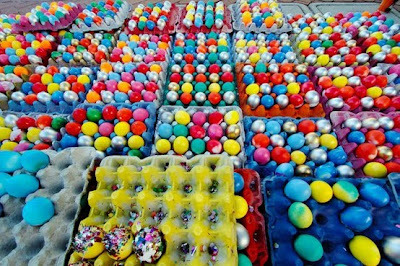 Cascarones are used in many celebrations today including Easter, Christmas, and birthdays. It’s so much fun to break the eggs on someone’s head! According to legend, the shower of colorful confetti will bring good luck and prosperity to the person who is covered in confetti. For many people, the cascarones represent the resurrection of Jesus on Easter. Breaking the egg symbolizes new life, a resurrection out of the tomb. The minnies had so much fun finding and breaking cascarones! After finding the cascarones, they chased each other and broke the confetti eggs on each other. At one point, they were breaking eggs over their own heads. It was too funny! Yes, yes, yes--these are so much fun!! I am glad you shared them. Have a wonderful weekend! My kiddies love these!!! It's turned into a tradition in our household to have these every year in the Easter egg hunt. I have never heard of these-how adorable. I don't have kids yet, but I might just have to get some for myself!!! I love this idea--how fun!